69% OFF! Nano Sim Adapter worth Rs. 399 for just Rs. 120! 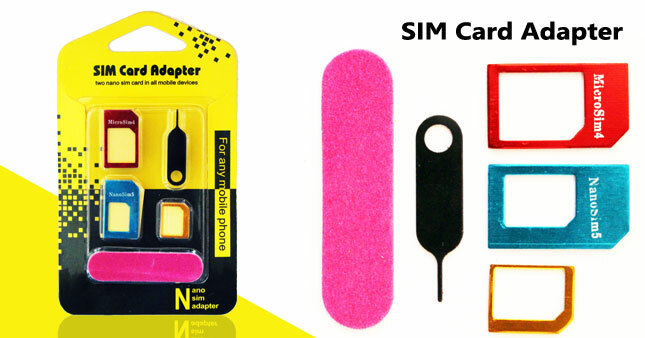 Nano sim adapter can convert your nano sim card to micro micro sim card and standard sim card. Then you can use one nano sim card in all mobile devices. Voucher is valid only for one Nano Sim Adapter.